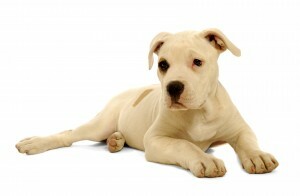 If you are a dog lover, then it is very likely you have heard the term “BSL” thrown around. Many people do not fully understand what BSL is and what it means for pet owners. BSL, short for breed specific legislation, is a law passed by a legislative body pertaining to a specific breed of breeds of domesticated animals. Some jurisdictions have enforced BSL in response to highly publicized incidents involving dogs commonly used in dog fighting. Breed specific legislation laws affect a variety of dog breeds in the United States. The most common dog breed affected by BSL laws is the American Pit Bull terrier. Pit bulls are frequently used in dogfighting crimes and often fall victim to terrible abuse at the hands of humans. 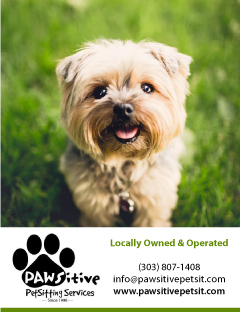 Here at The Denver Dog, it is our belief that no dog is born with the desire to bring harm to humans. We hope that the day will come when city officials realize that humans are the ones to blame when it comes to dog attacks. To better inform pet owners of the BSL laws in our states, we have put together a list of cities that do enforce BSL laws. If you own a pit bull or have intentions of adopting one, you should be aware of what cities have enforced a ban on this breed. 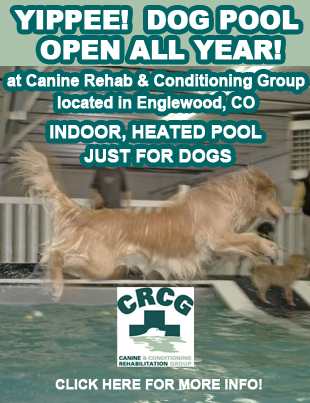 ColoRADogs is a non-profit rescue whose mission is to advocate for responsible ownership and advocacy for pit bull type dogs. They have done extensive research on breed specific legislation laws. 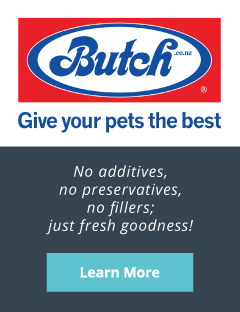 According to their website, the cities in Colorado with BSL are Aurora, Castle Rock, Commerce City, Denver, Fort Lupton, La Junta, Lone Tree, and Louisville. On the bright side, there are many wonderful cities in our state that do not currently have any BSL laws. It is our hope that one day BSL will be a thing of the past. Until then, The Denver Dog is happy to assist pit bull owners by having a category for pit bull friendly businesses on our website. Visit our home page and click on “Pit Bull Friendly” to have instant access to businesses that are happy to work with pit bulls.